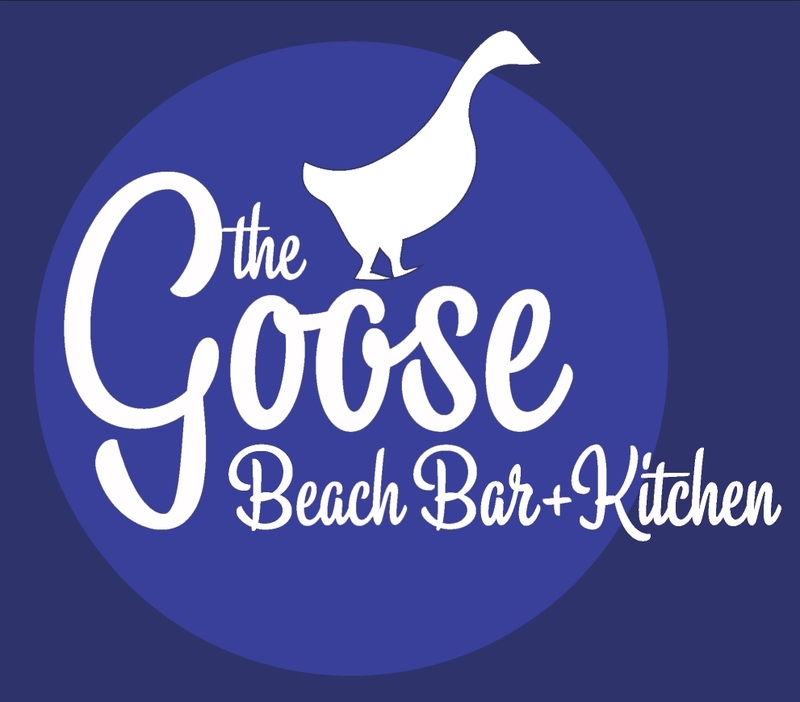 The Goose Beach Bar + Kitchen is situated directly on the beachfront in Busselton, offering exceptional views of Busselton Jetty, Geographe Bay and Cape Naturaliste. The Goose’s unique absolute beachfront location offers extensive alfresco dining and also incorporates extensive conference facilities. The Goose Beach Bar + Kitchen has been a local identity in Australia’s South West for the past 16 years. Located on the foreshore of Busselton it has unparalleled views of Geographe Bay and so close to the iconic jetty you can almost reach out and touch it. The Goose offers a wide selection of menu items inspired by premium locally sourced produce, catering for breakfast, lunch, dinner, bar snacks and everything in-between. An extensive list of local wines by the glass and a large selection of craft beers and ciders, or maybe a cheeky cocktail, will complete the Goose experience. So if it’s the Australian beach life you are looking for, we have you covered. From the perfect sunrise, to a long drink over sunset, there is always time for the Goose. Nice views from here. Can sit and have a glass of wine in a friendly atmosphere. Food is expensive. One fish and chips $26.00. Had the most spectacular dishes at this beautiful place overlooking the Bussleton Jetty. Interesting and modern decor with good service, but above all the food was of such a professional standard, modern and absolutely delicious. This will be the very first place I visit again when next in Bussleton. Loved the location and ambience. Food was nice and service was good as well. Will definitely come again and recommended. Beers are great, lunch food is okay. Paying for the lovely view. They do a great breakfast as well. The Goose can be found on Geographe Bay Road adjacent to the base of the Busselton Jetty, the Goose lies directly on the tranquil waters of Geographe Bay Busselton.